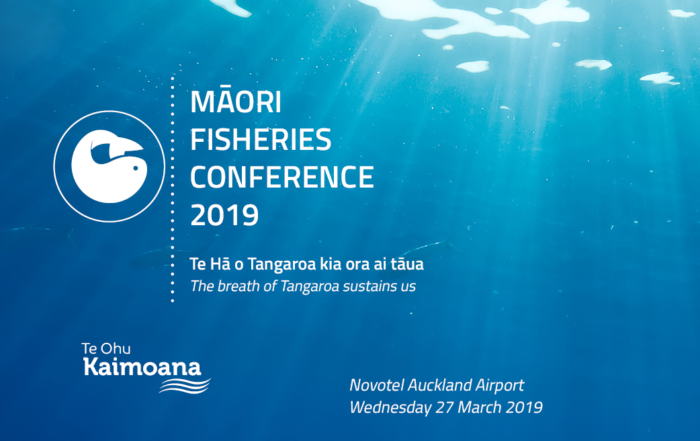 We work to advance Māori interests in the marine environment, including customary fisheries, commercial fisheries and aquaculture as well as providing policy and fisheries management advice to iwi and the wider Māori community. Here you will find out everything you need to know about our organisation and the work that we do. Te Ohu Kaimoana advances the interests of iwi individually and collectively, primarily in the development of fisheries, fishing, and fisheries-related activities. Through overseeing and managing aspects of the Māori Fisheries Settlement, Te Ohu Kaimoana works to ensure Settlement assets ultimately benefit all Māori and that the Crown discharges its obligations under the fisheries agreements and the Treaty of Waitangi. Our organisation is charged with ensuring that the Settlement endures for future generations of Māori. Te Ohu Kaimoana has its origins in the historic Māori Fisheries Settlement between Māori and the Crown in 1992. The Māori Fisheries Settlement is the only pan-Māori, pan-iwi settlement so far resolved, giving Te Ohu Kaimoana a constitutionally important position in the context of Crown-Māori relations. Our organisation is responsible for ensuring the durability of the Settlement for future generations of Māori. The Māori Fisheries Settlement is the first and only pan-iwi settlement between Māori and the Crown. Concluded in 1992, the Settlement is designed to deliver benefits ultimately to all Māori. Our organisation is governed by a board of seven directors who provide a mix of skills including tikanga, leadership, management and strategic business skills. 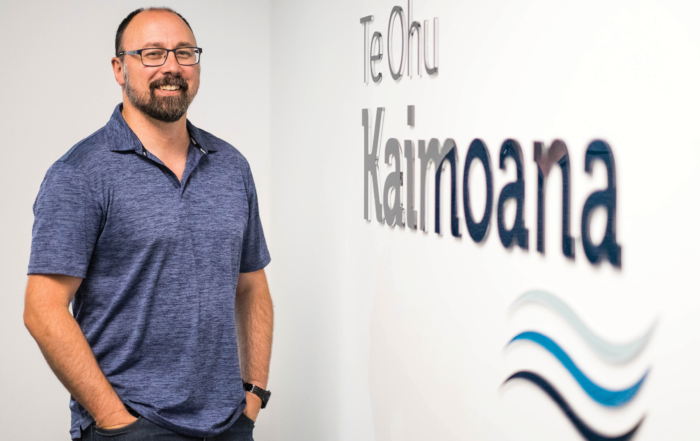 Te Ohu Kaimoana works on behalf of iwi on marine environment matters, and maintains relationships with fishing industry groups, government agencies, Parliament and Ministers. 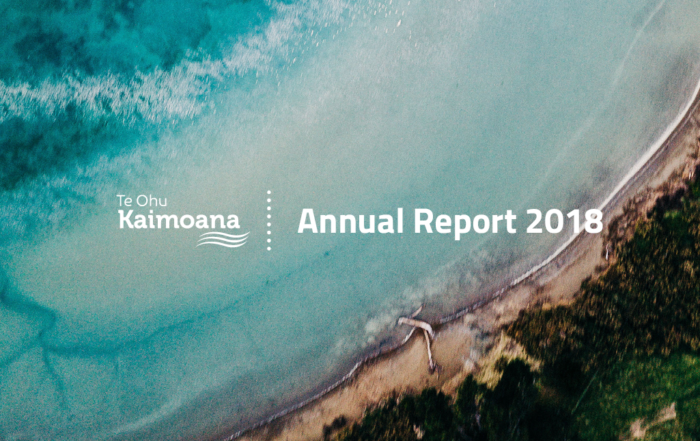 Te Ohu Kaimoana employs a dedicated group of policy advisers, analysts and fisheries management specialists and specific experts from time to time. Te Ohu Kaimoana was created by statute – the Māori Fisheries Act 2004. Click here to be taken through to an online version of the Act. Read or download copies of our latest annual report, strategic plan, media releases, newsletters, and other information about our organisation.